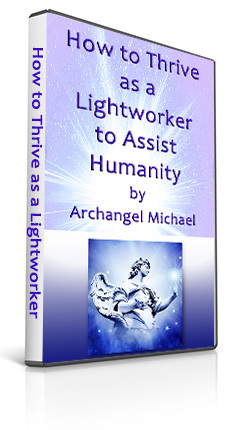 – What are the different ways for a Lightworker? – How to be self employed as a Lightworker? – How do I best convey my Light and gifts? – When can I stop worrying about my finances as a Lightworker?